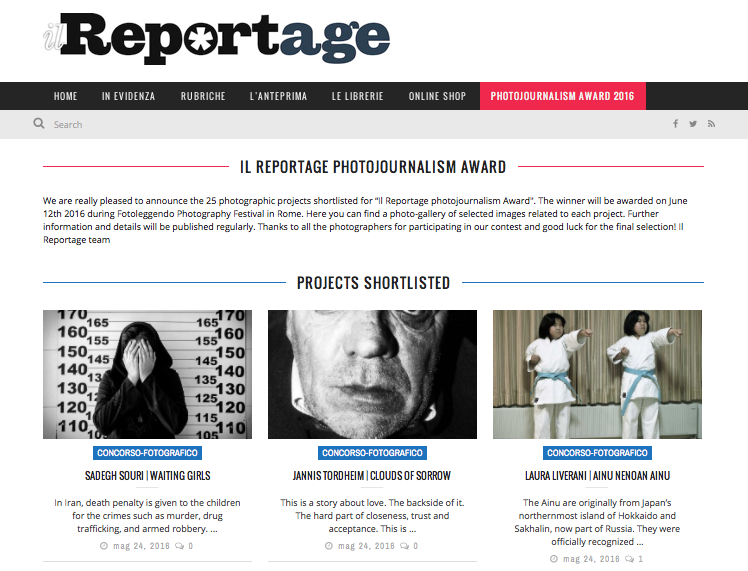 It’s a real pleasure to find „Sessions“ among the shortlisted submissions for Italian Il Reportage Photojournalism Award! It’s worth having a look!!! error: Alert: This content is copyright protected, please get in touch if you wish to use it!